Because they are tagged as the beast of burden. No matter what. No matter how. They knew, they are carabaos. They re so proud being so. The undying carabaos they are far more better than a hoe. Without them, the lowly farmers cannot sow. 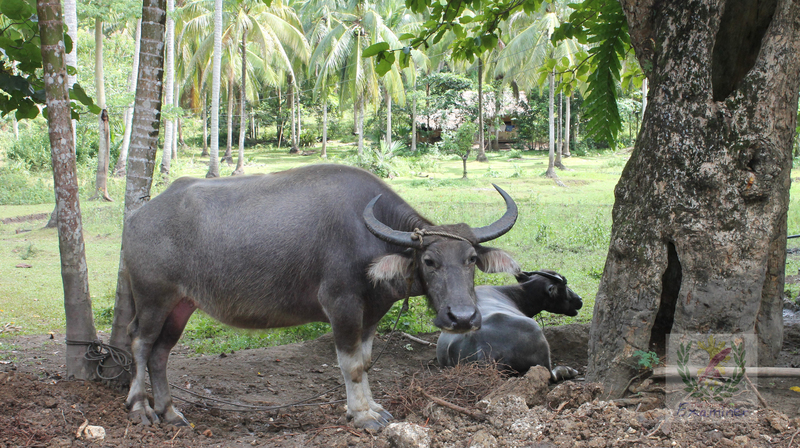 Carabao helps the farmers their plants to grow. So that everybody should have more meals. That is why they deserve a rest under the Mango tree. Google AdWords is straightforward, however simple. At last count, there was clearly over 350 million users on Facebook and this also number is continuing to grow. See related article: Is Facebook with your marketing arsenal. Let your presence proven to them while gaining more friends. From every $3, that are spent on internet marketing, Bing gets $1. Advertising is their single greatest source of revenue. has really peaked my interest. I’m going to take a note of your blog and keep checking for new details about once per week. Your appreciation is now my inspiration to write more poems. Cheers! Great delivery. Great arguments. Keep up the good work. Wayy cool! Somᥱ vеry valid points! I аppreciate уou witing tҺis pokst pⅼuѕ the rest of the website iis aⅼso reaⅼly gօod.